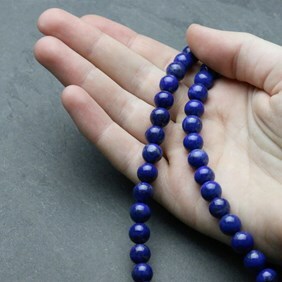 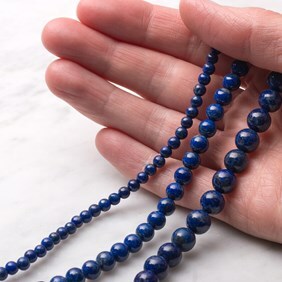 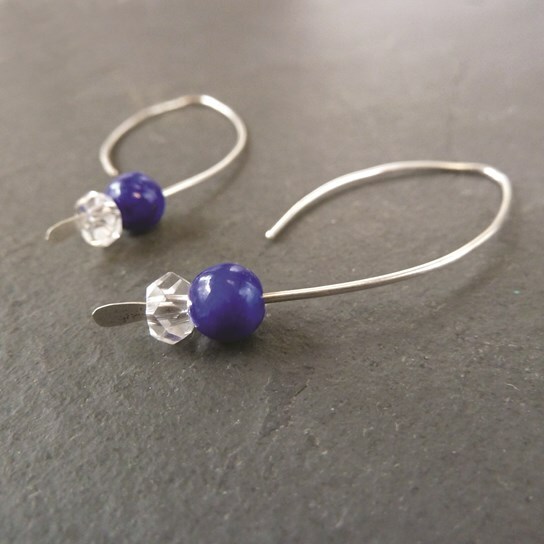 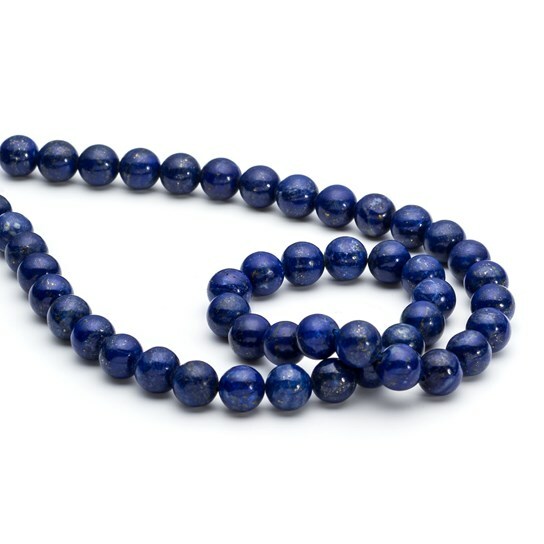 These stunning lapis lazuli round beads are a gorgeous rich blue colour flecked with pretty, golden pyrite which shimmers like stars. 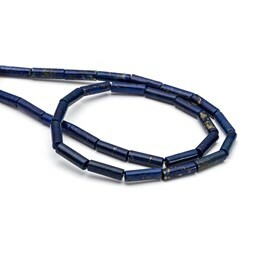 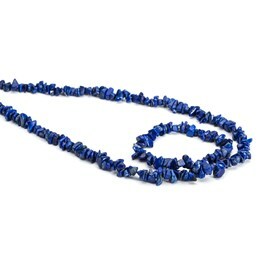 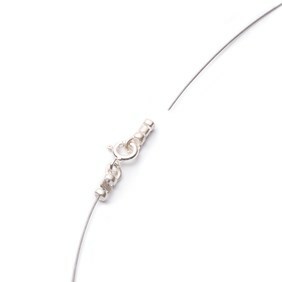 A 39cm strand of 4mm beads contains approximately 90 beads. 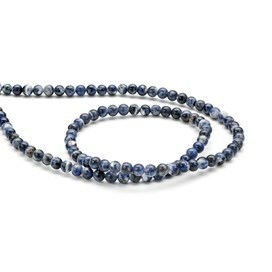 A 38cm strand of 8mm beads contains approximately 48 beads. 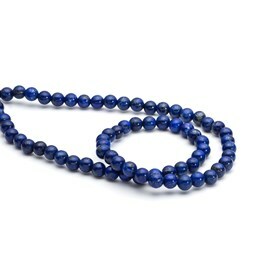 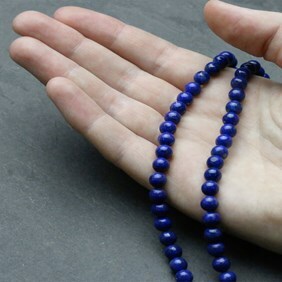 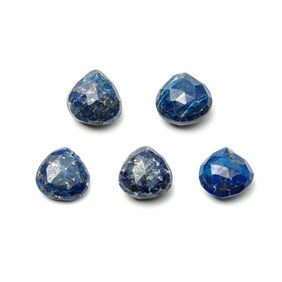 When you buy these beads by the strand you save up to 32-40% compared with buying them individually or in a pack of ten!